We organise three different types of sailing events, alongside the race programme for dinghies and cruisers. An explanation of these are below. to sign up for any event, please see the main noticeboard in the clubhouse. A saunter is a day sail to a local destination in your dinghy or cruiser. 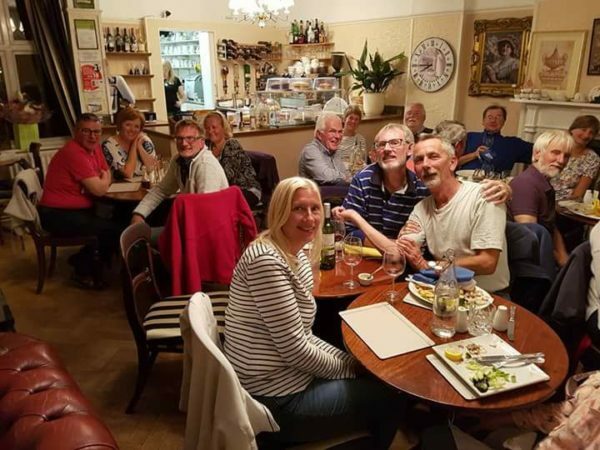 In 2017, these events were very well attended and after a short sail, club members and their guests usually met up to go to a local pub or restaurant to have a meal. Alternatively, a BBQ on the beach was popular. On some of these saunters there are also group activities that may interest members. For further information, please see the posters at the club, here on the website or on our year book. A rally is a trip usually over one or two nights to destinations a bit further afield. 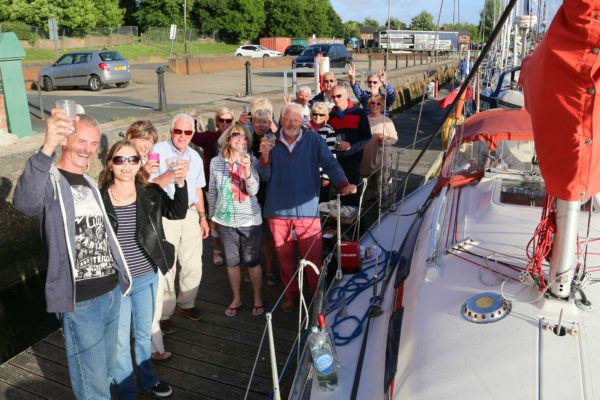 Upon arrival there is normally a visit to a local landmark, attraction or an opportunity to meet up for a pontoon party. This is often followed by an evening meal. These rallies are a chance to experience local harbours or other sailing clubs in the Solent area. A sail in company is to destinations further outside the Solent. 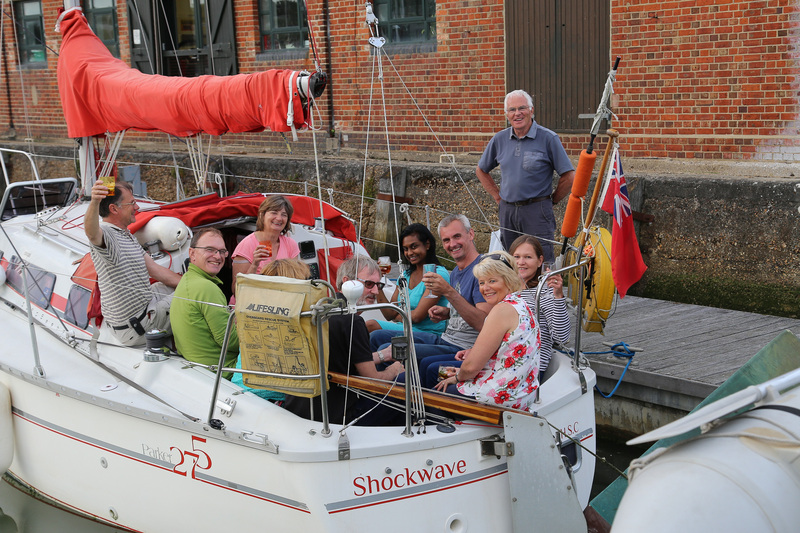 In 2018 we had a sail in company to Cherbourg and one to Poole. These are flexible trips dependent on the weather and usually are a trip lasting 3 – 7 days. The is where a group of boats leave at set times together and remain in company for the trip. There may be restrictions advised on speed of boat and size due to distance and these trips are usually planned with alternate destinations if the weather is not ideal of the one planned. Our diary of rallies will be added below or you can view the clubs calendar if you are a member and logged in to the site.